Features: The new design could realize Zigzag Sewing Machine at many points. It adopts semi-rotate large oscillating shuttle, which could reduce the times of changing bobbin and realize sewing for thick thread. Thick material and decorating sewing. It is suitable for zigzag sewing, both cut sewing and decorating sewing of sofa, cushion shoes, and leather products. Looking for ideal Multipoint Thick Thread Zigzag Stitching Machine Manufacturer & supplier ? We have a wide selection at great prices to help you get creative. All the Multipoint Zigzag Sewing Machine are quality guaranteed. 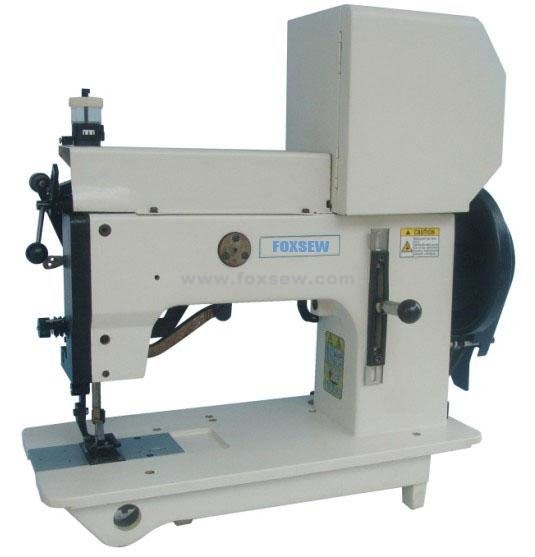 We are China Origin Factory of Heavy Duty Thick Thread Zigzag Sewing Machine. If you have any question, please feel free to contact us.